The Last Man Standing and Dr. Ken Season Finales! 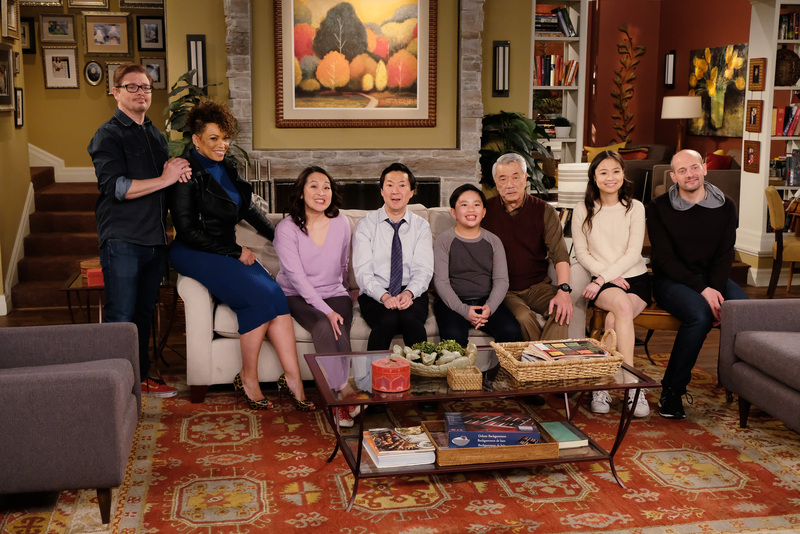 The season finales of Last Man Standing and Dr. Ken are coming! The double shot of Friday night laughs wraps things up on a hilarious note. Tim Allen and company are still going strong as they wrap up their sixth season Mike Baxter has a different take on conflict resolution that his middle daughter does. As for Dr. Ken, he may be getting cast in a new comedy series set at a community college. Anyone else having a little déjà vu right about now? Get the details on each hit comedy's season finale below! Last Man Standing - When Mandy job shadows Mike at The Outdoor Man, her textbook conflict resolution skills differ from Mike's experience-based approach; and she unintentionally causes a dispute between Chuck and Joe. Meanwhile, Kristen and Eve think Vanessa needs to blow off some steam and invite her to their kickboxing class. Jay Leno guests. The season finale of "Last Man Standing" airs on FRIDAY, MARCH 31 (8:00 p.m. EDT), on The ABC Television Network. Dr. Ken - After an awkward audition with Alison Brie (guest starring as herself), Hollywood producer/writer Dan Harmon (guest starring as himself) makes Ken's life-long dream come true by casting him in a new comedy series that takes place at a community college. Meanwhile, Pat is ready to declare his love for Damona, but an unexpected visit from his ex-wife, Tiffany (guest star Nia Vardalos), throws him off course; and Allison is less prepared for Molly to leave for Stanford than she's letting on. The season finale of Dr. Ken airs on FRIDAY, MARCH 31 (8:30 p.m. EDT), on The ABC Television Network.